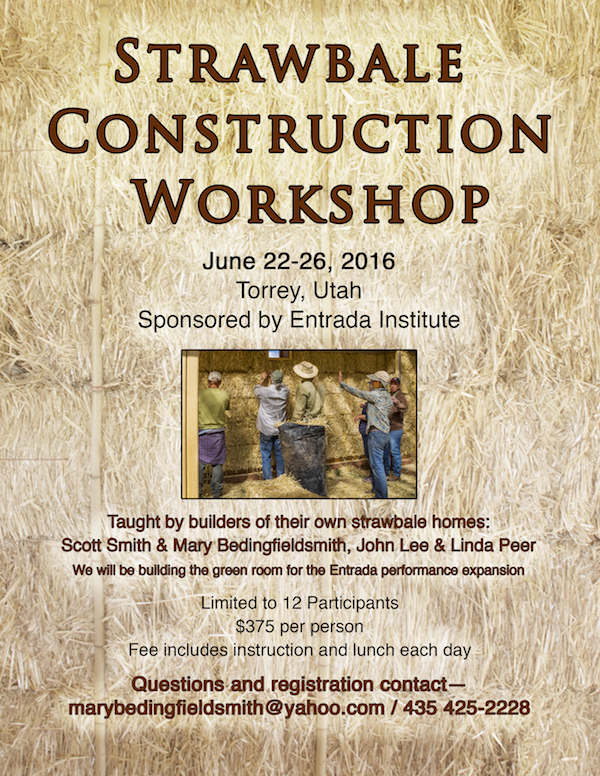 Each year, the Entrada Institute offers a fee-based, multi-day workshop in strawbale construction. Information about the 2017 workshop will be forthcoming. 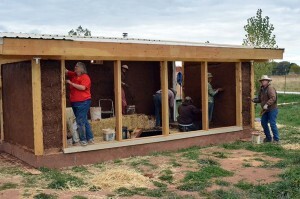 To explore past workshops and information about strawbale construction, go to the blog. To learn about the 2016 program, check out the poster below.